U.S. cotton producers intend to plant 14.5 million cotton acres this spring, up 2.9 percent from 2018 (based on USDA’s December 2018 estimate), according to the National Cotton Council’s 38th Annual Early Season Planting Intentions Survey. See Prospective 2019 U.S. Cotton Area in table below. Southeast respondents indicate a 2.6 percent increase in the region’s upland area to 2.8 million acres. 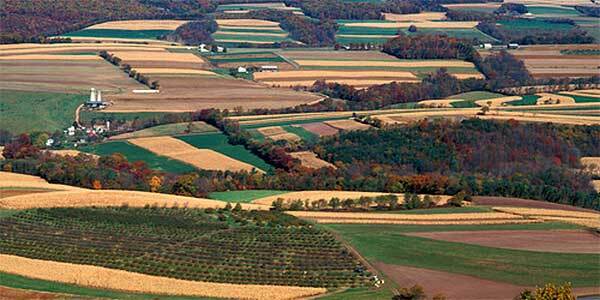 All states except North Carolina and Virginia show a decline in acreage. In Alabama, the survey responses indicate 0.6 percent less cotton acreage as well as a reduction in corn, wheat, soybeans, and ‘other crops’. In Georgia, cotton acreage is expected to decline by 3.6 percent. Georgia growers expect to plant more corn and ‘other crops’, likely peanuts. In North Carolina, a 0.1 percent increase is expected. Acreage of corn and ‘other crops’ is expected to increase in North Carolina, while soybean and wheat acreage is expected to decline. In South Carolina, cotton acreage is expected to decline by 5.4 percent, while corn and soybean acreage is expected to increase. Cotton acreage is expected to increase by 3.5 percent in Virginia as acreage moves away from soybeans and ‘other crops’. In the Mid-South, growers have demonstrated their ability to adjust acreage based on market signals. The relative prices and potential returns of competing crops play a significant role in cotton acreage. 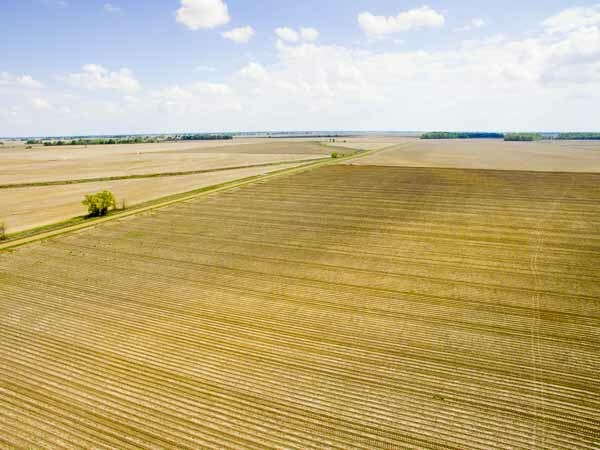 Mid-South growers intend to plant 2.3 million acres, an increase of 13.6 percent from the previous year as some land is shifted away from soybeans. Across the region, all states intend to increase cotton acreage. 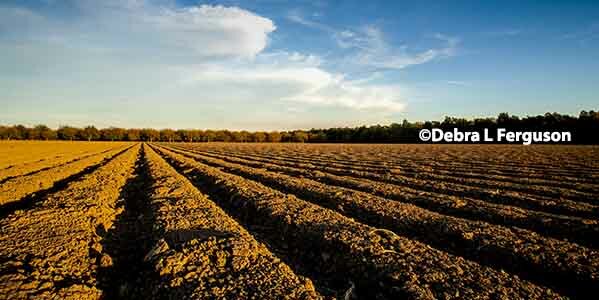 Arkansas producers intend to plant 14.4 percent more cotton acreage and reduce soybeans and ‘other crops’. They also expect to increase corn acreage. 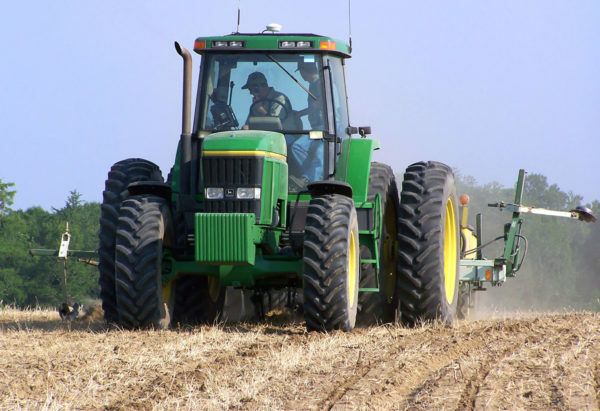 The largest percentage increase was reported by Louisiana producers who expect to plant 22.2 percent more cotton acreage in 2019 and less corn and soybeans. In Mississippi, cotton acreage is expected to increase by 18.4 percent and plant less soybeans and ‘other crops’. Missouri growers expect to increase cotton acres by 6.9 percent and plant less soybeans. In Tennessee, cotton acreage is expected to increase by 5.9 percent as land shifts away from soybeans and wheat. All states in the MidSouth expect to plant less soybeans in 2019. Southwest growers intend to plant 8.8 million cotton acres, a 2.2 percent increase. Increases in cotton area are expected in each of the region’s 3 states. In Kansas, producers intend to plant 3.4 percent more cotton acres along with more wheat and less ‘other crops’, likely sorghum. In Oklahoma, a 1.0 percent increase in cotton acreage is expected. 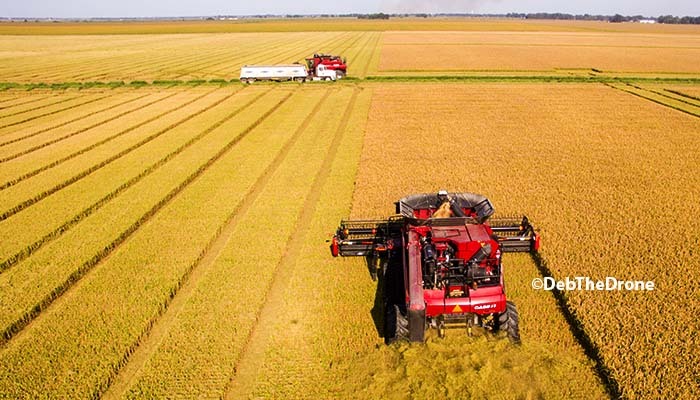 Oklahoma growers also plan to increase acreage of wheat and ‘other crops’. Far West producers are expecting to plant 86,000 upland cotton acres – a 2.9 percent increase from 2018. Cotton acreage is expected to increase in Arizona and California and decrease in New Mexico. Results for Arizona suggest a 1.0 percent increase in upland cotton acres and a decrease in all other crops. In California, growers intend to plant 14.4 percent more upland cotton acres and more ELS cotton and wheat. 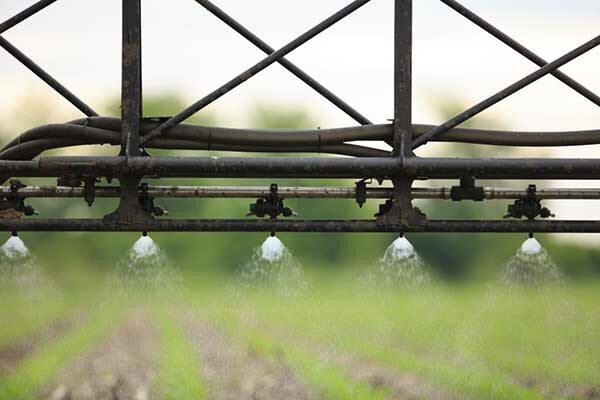 In the West, expected water availability may be influencing cotton acreage decisions. 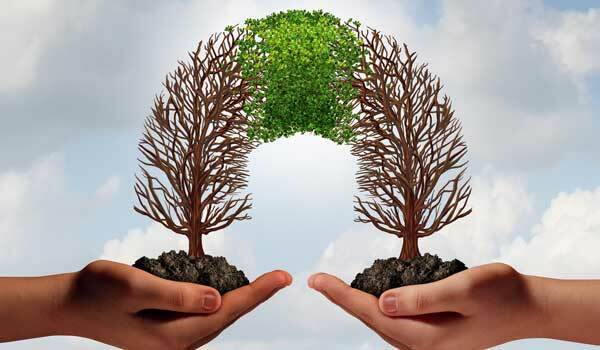 Many producers will continue to face difficult economic conditions in 2019. Production costs remain high, and unless producers have good yields, current prices may not be enough to cover all production expenses. Despite these challenges, cotton is still the better alternative for many growers. Based on current prices, projected cotton returns are currently more favorable than some competing commodities. Improved seed varieties continue to increase yield potential and improve cotton’s profitability.